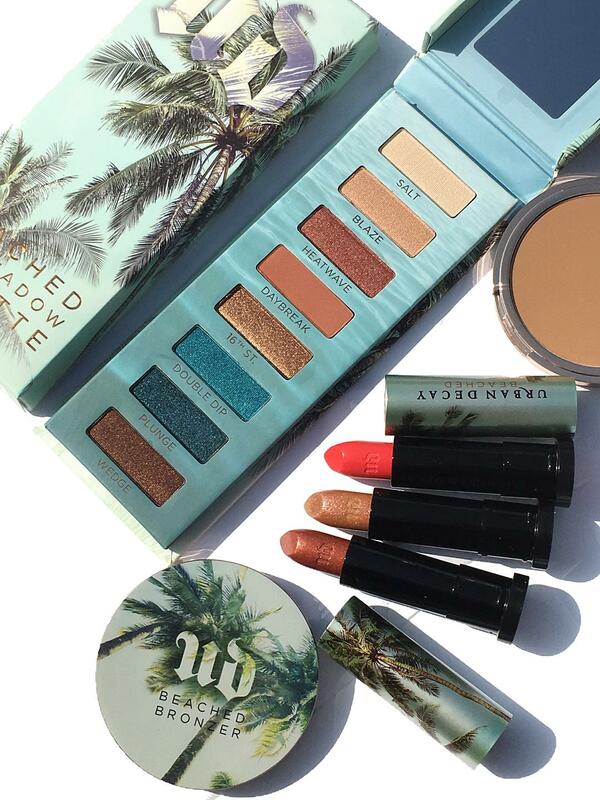 The new Urban Decay Beached Collection will have you dreaming of sunny beaches, ocean waves, and summer vacay. 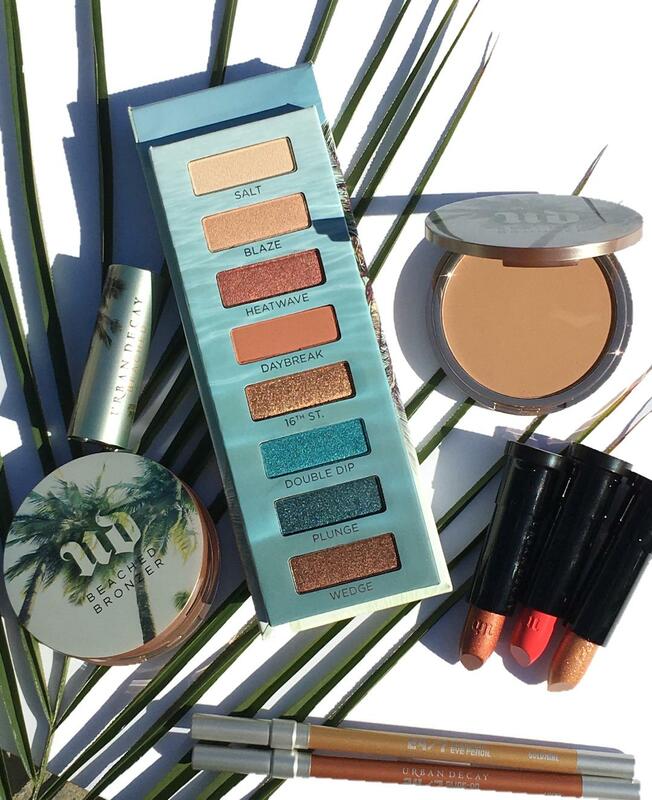 The collection, which is covered in palm trees inspired by the landscape of SoCal beaches gives me all the summer vibes! I am over the moon for this new collection and could not wait to swatch everything in sight when this beautiful package arrived. The collection includes new additions as well as repromoted items. 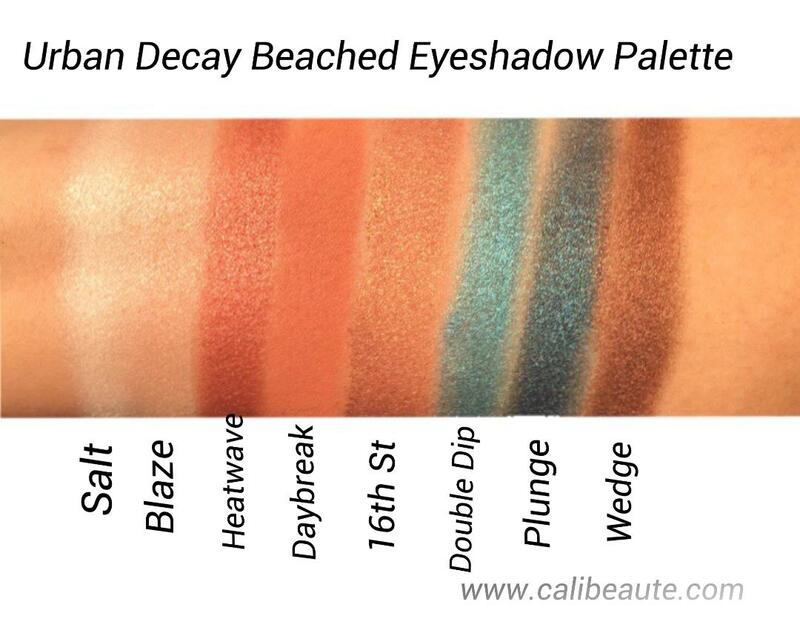 Today I will be sharing with you an overview and swatches so let’s dive in! 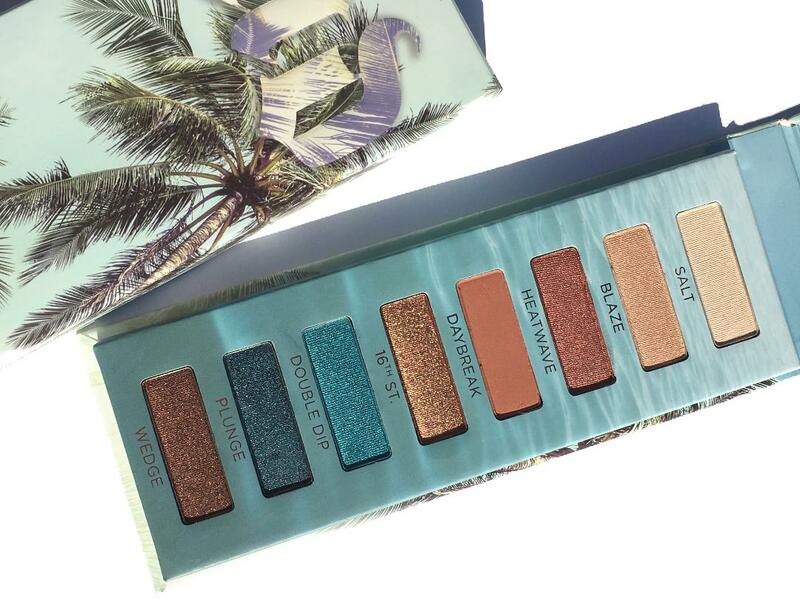 The Beached Eyeshadow Palette is limited edition and contains eight brand-new shades, from warm coppers to deep pops of turquoise. It has the same proprietary formula in UD’s shadow formula for rich texture, blendability and color payoff. The colors contained within seem to complement each other well and will be suited to create looks that take you from day to night. 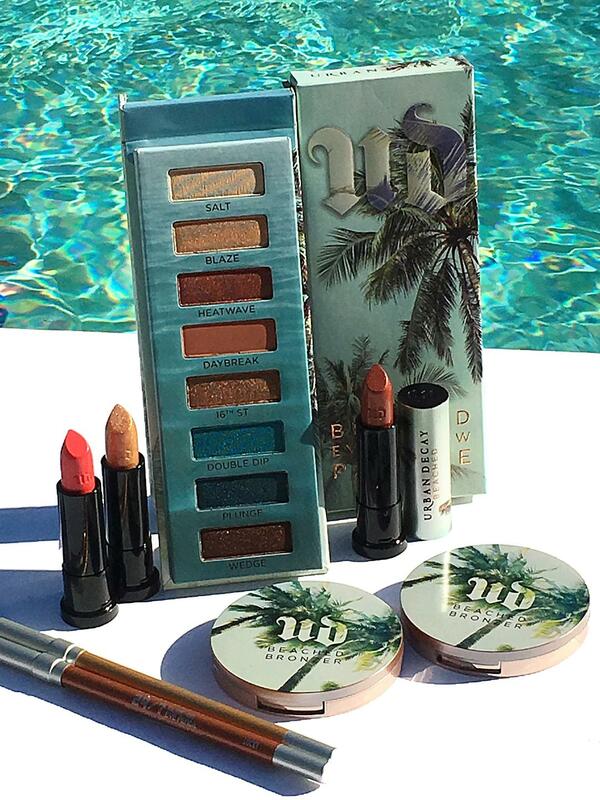 The UD Beached Vice lipsticks come in the most adorable palm tree print packaging. If that doesn’t scream summer, I don’t know what does! 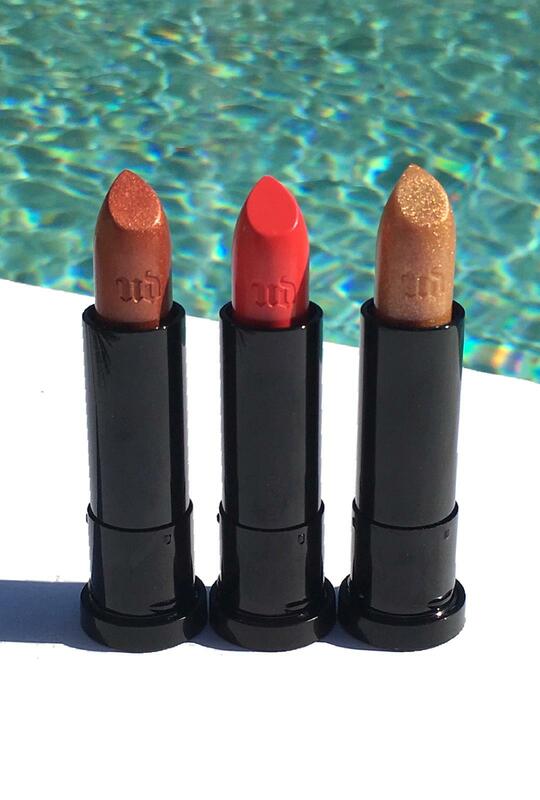 The three offerings come in different formulas and colors to suit your makeup vibe for summer and have the same amazing UD Vice lipstick formula. I recently reviewed 8 new additions to the Vice lipstick line up in my last post which you can find here. 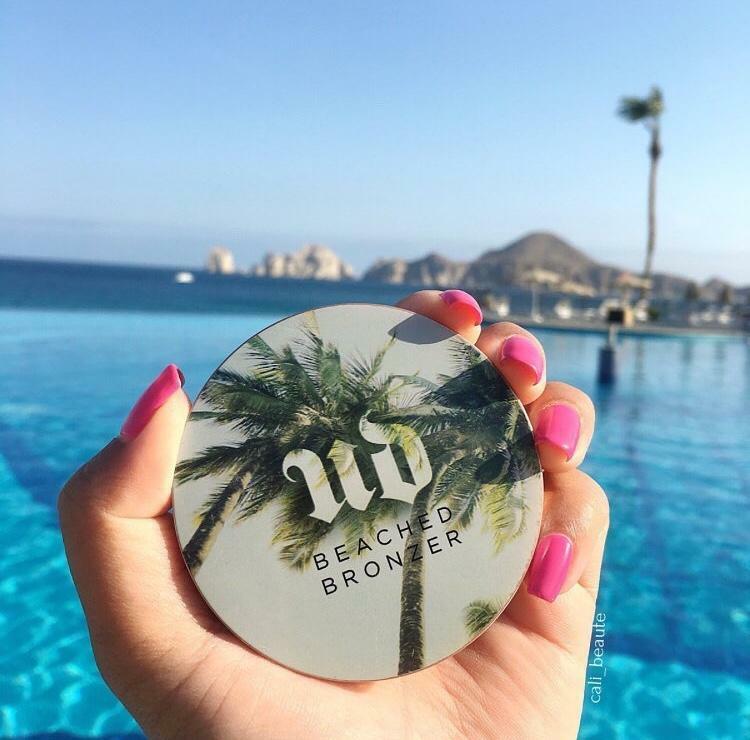 The Urban Decay Beached Bronzers are repromoted. It is described as a finely milled, super-soft formula in universally flattering luminous matte shades that provide sheer, natural-looking coverage. It was my constant companion on my summer travels and I look forward to taking it with me this year on summer vacay. 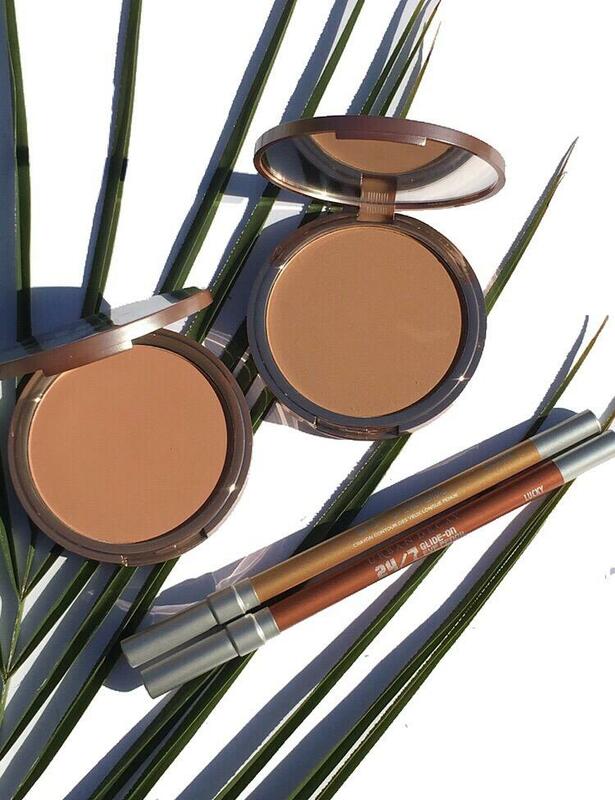 The formula is smooth, buttery and pigmented and gives just the right amount for a sun kissed look. Rounding up the collection are two of UD’s 24/7 liners. One is a shade in UD’s lineup while the other is a new addition. The 24/7 liners rank as one of the best on the market in my opinion. I have gone through several Perversion and Zero 24/7 eye pencils. They are smudge-proof, budge proof and have serious lasting power. 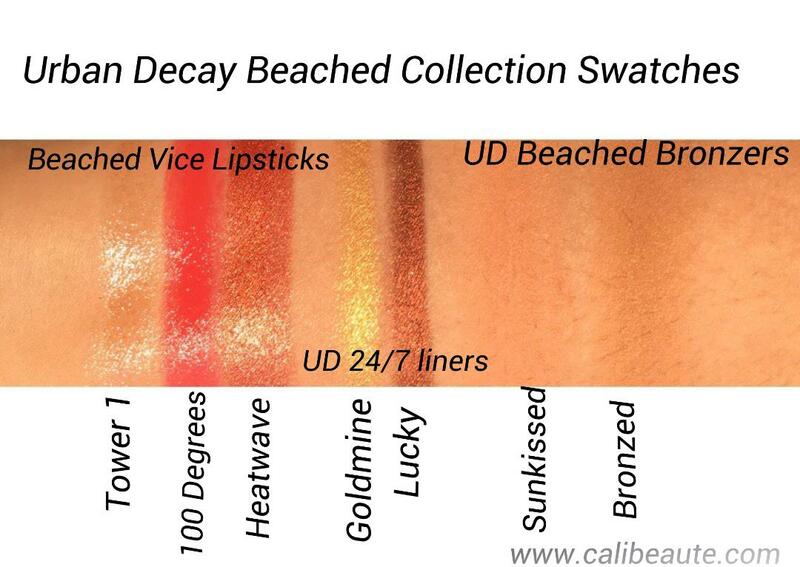 The array of shades available in UD’s line up is also like no other! I can tell you that I am already enamored with this collection. I look forward to putting it to use this summer along with my well loved Naked Heat palette. 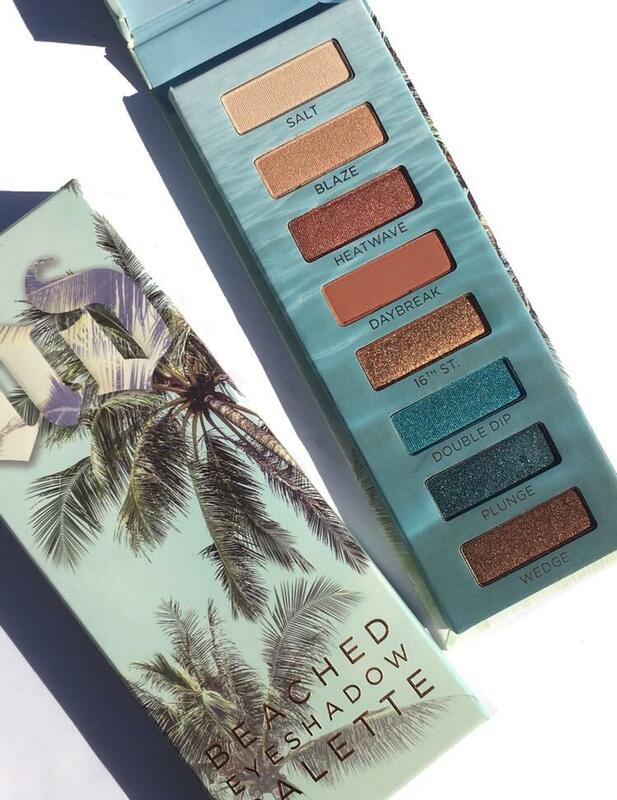 The Urban Decay Beached Collection is now available at Ulta Beauty and will be at Sephora in May. 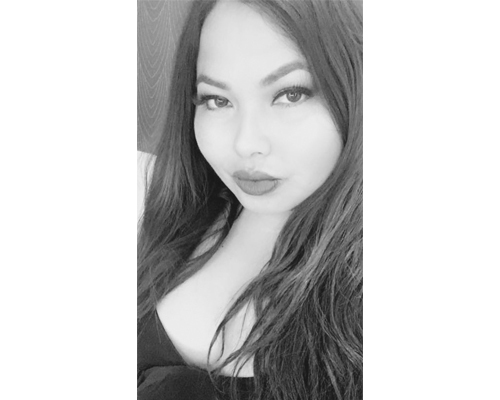 What items are you eyeing?